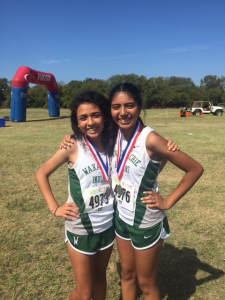 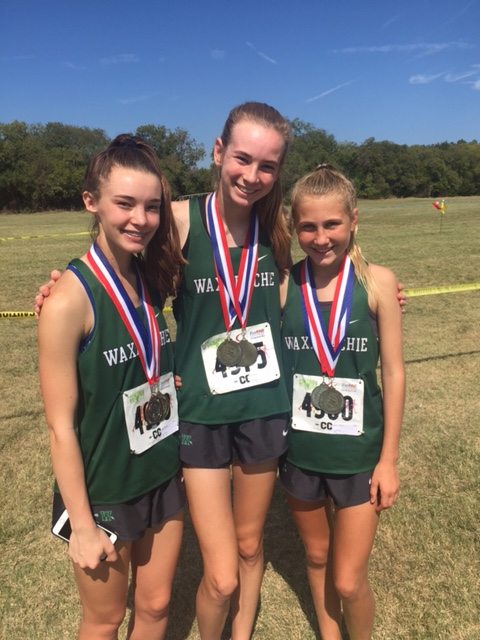 The Waxahachie Girls Cross Country Team competed in the UIL District 10-5A meet Thursday, October 12th at Lynn Creek Park in Grand Prairie. 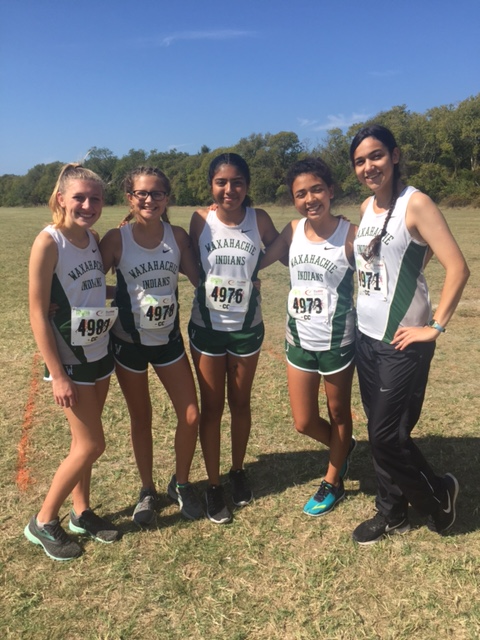 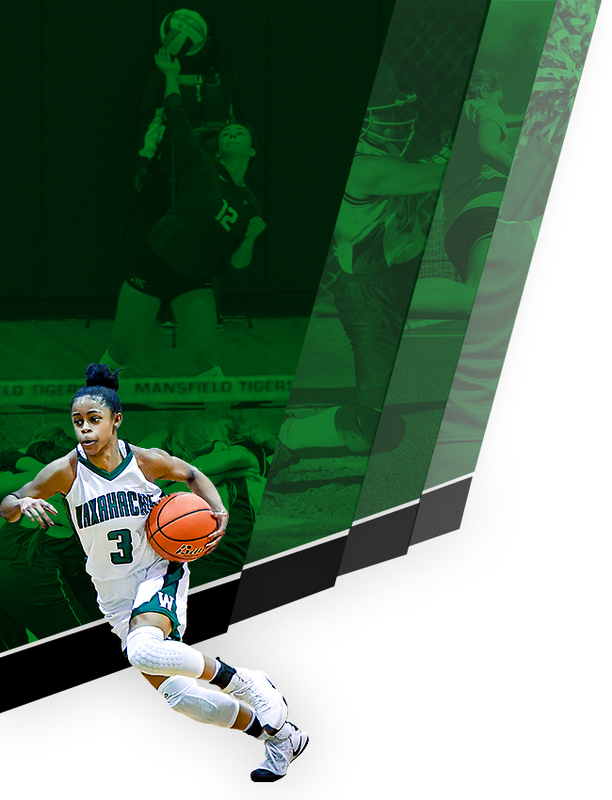 The girls varsity team placed first which earned them the first ever district championship for the Waxahachie girls cross country program. 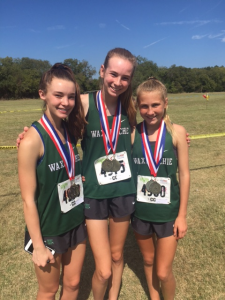 Medalist: Emma Curry placed 1st overall, Alyson Moore 2nd overall, and Emily Mackel placed 9th overall. 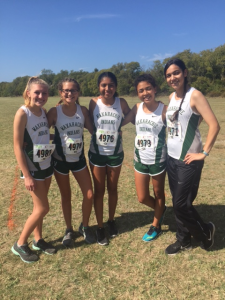 JV Team Members: Karina Huerta (1st place overall), Mariel Camargo (3rd place overall), Emma Pickard, Sara Aldarkazanly, & Sayde Lovett. 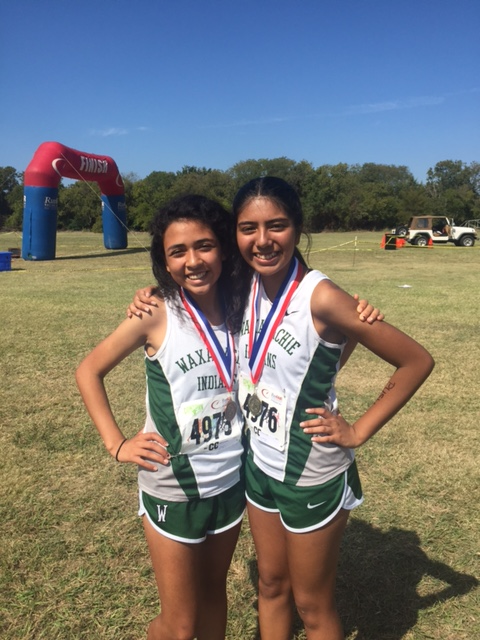 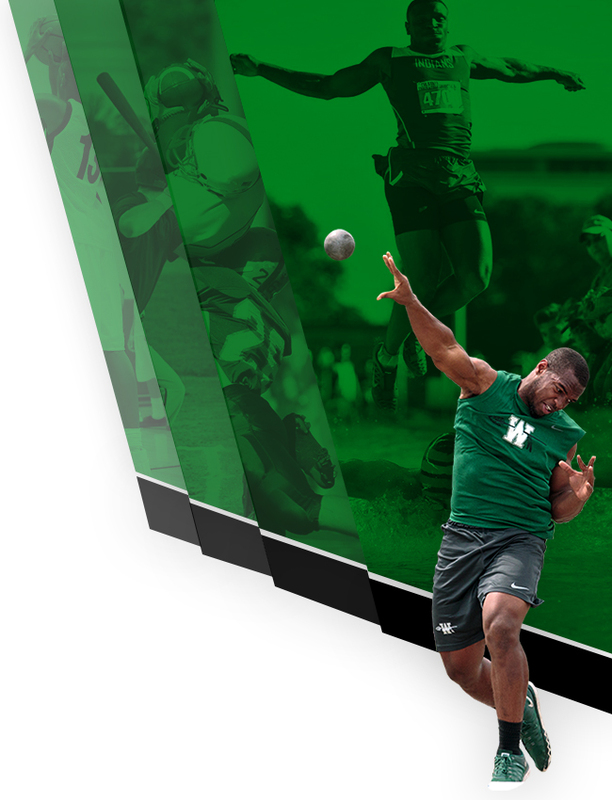 Next Meet: Region II 5A Championships at Lynn Creek Park in Grand Prairie on Monday, October 23rd.